This post was updated on June 14, 2018. It was originally published in March 2017. DomainKeys Identified Mail (DKIM) allows senders to associate a domain name with an email message, thus vouching for its authenticity. When the MTA generates the signature, the public key used to generate it is stored at the listed domain. After receiving the email, the recipient MTA can verify the DKIM signature by recovering the signer’s public key through DNS. The recipient MTA then uses that key to decrypt the hash value in the email’s header and simultaneously recalculate the hash value for the mail message it received. If these two keys match, then the email has not been altered, giving users some security knowing that the email did originate from the listed domain, and that nothing has modified it since it was sent. If you want to test your DKIM, Email on Acid’s spam testing tool includes a DKIM check. If you sign up for our free, seven-day trial you can try our platform today and check it out. No, it doesn’t. However, the information it provides does help filters that the receiving domain sets up. For instance, if the email is from a trusted domain and can be successfully verified through DKIM, the email may have its spam score reduced. If the email’s DKIM signature cannot be verified (because the email was faked or for another reason), the email might be marked as spam and either be quarantined or have a spam tag added to the subject line (to warn recipients that the email is suspect). Gmail, for instance, does not deliver emails from eBay.com or Paypal.com if the DKIM signature cannot be successfully verified because of the likelihood that the email is a phishing attack. How Can I Test My DKIM? Email on Acid offers DKIM testing as part of our spam testing suite. You can also test DKIM by sending an email to a Gmail account. Open the email in the Gmail web app, click on the down arrow next to the “reply” button (top right of email), and select “show original.” In the original, if you see “signed-by: your domain name” then your DKIM signature is good. What Result do I Want from DKIM? For the most part, DKIM is binary; either it’s working and your signature can be verified (see “pass” below) or there is a problem. If your signature is working, there’s no need to read any further. If you’re experiencing errors, we have a few tips that may help you diagnose the problem. How Can I Read the DKIM Header? Let’s take this piece by piece to see what it means. Each “tag” is associated with a value. The digital signature is dzdVyOfAKCdLXdJOc9G2q8LoXSlEniSbav+yuU4zGeeruD00lszZVoG4ZHRNiYzR. This signature is matched with the one stored at the sender’s domain. The body hash is not listed. 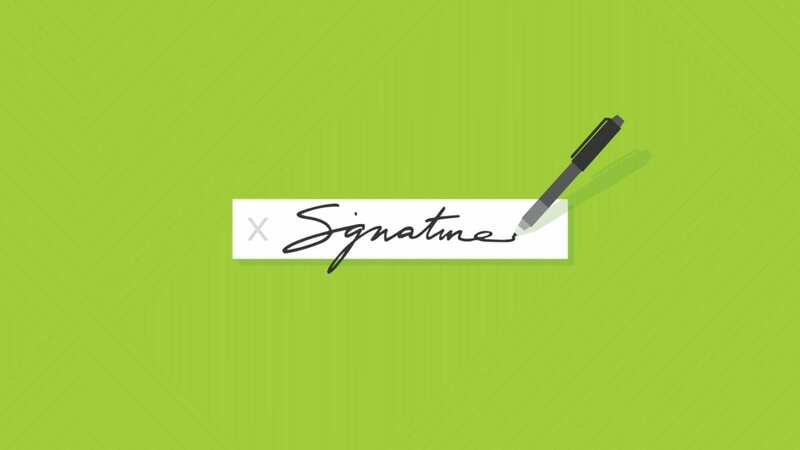 The signing domain is example.com. This is the domain that sent (and signed) the message. The version is not listed. The signing algorithm is rsa-sha1. This is the algorith used to generate the signature. The canonicalization algorithm(s) for header and body are relaxed/simple. The default query method is DNS. This is the method used to look up the key on the signing domain. The length of the canonicalized part of the body that has been signed is not listed. The signing domain can generate a key based on the entire body or only some portion of it. That portion would be listed here. The signature timestamp is 1117574938. This is when it was signed. The expire time is 1118006938. Because an already signed email can be reused to “fake” the signature, signatures are set to expire. The list of signed header fields includes from:to:subject:date. This is the list of fields that have been “signed” to verify that they have not been modified. What Do the Results of My Email on Acid DKIM Test Mean? This is the result you want to see. Everything worked perfectly. This means that the message had a signature, and the signature was formed correctly, but didn’t match the signature of the sending domain. This probably means the message was modified somewhere along the way. This means that the message had no DKIM signature. This is not the same as failing. DKIM can be configured to be more or less stringent in what is an acceptable match. A “policy” error means that the message was signed and correctly formed, but didn’t meet the policy requirements of the recipient. The message was signed, but it was not formed correctly. This is possibly a configuration error on the sending domain side. This error indicates that there was a short-term problem verifying the signature. Feel free to try again. Repeated problems with this may indicate a DNS or lookup failure on the sending domain. The signature (or some part of it) was missing from the recieved message, which caused a failure. This indicates that either the header was formed incorrectly or it was modified after being sent. 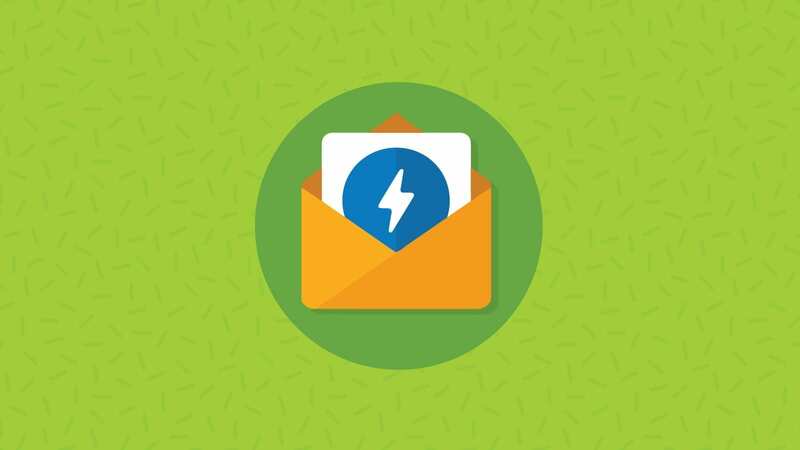 Making changes to your DKIM signature or modifying how you send emails can have an adverse effect on how your email displays. That’s why it’s important to test your email before you hit “send.” With Email on Acid, you can start testing today with our free, seven-day trial. 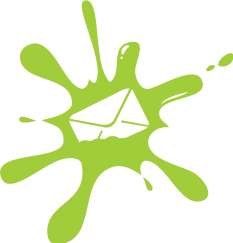 The Email on Acid blog is on a mission to share email best practices, industry news, and solutions to most annoying email client bugs. Plus, we like to have a little fun along the way. Learn how to join the party and contribute to our blog. Fantastic blog! Iâ€™m impressed, I must say. Really rarely do I encounter a blog thatâ€™s both informative and entertaining, and let me tell you, you have hit the nail on the head. Your blog is outstanding; the issue is something that not a lot of people are talking intelligently about it. Iâ€™m really happy that I stumbled across this in my search for something relating to this. Sorry, but that’s a bit out of our expertise. I only know how to troubleshoot DKIM deliverability problems, not how to implement DKIM. Good luck! Great post! Thanks for explaining everything so thoroughly — I was kind of confused before I found this post! There is a big problem with legit email discussion lists and Yahoo!’s implementation of DKIM & DMARC. 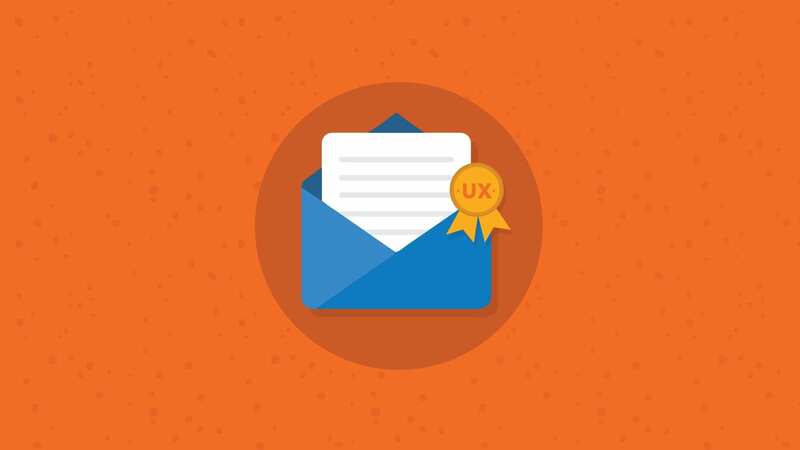 It’s no exaggeration to say this will wreck mailing lists, including ours. We are having to block posting from list members using Yahoo! addresses. Our list host emwd.com has implemented some cunning workarounds for Mailman, but they damage the usability of the list. You make some great points and I don’t think I could have made them any better. Thanks for the good information ! 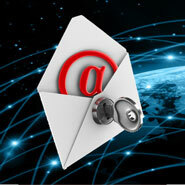 Good info for anyone setting up an email sending server, great for email marketing too. Great post! There’s some really great information here. Thanks so much for sharing! hey why sometimes we find two dkim signatures ! If you see 2 DKIM signatures – that means, that multiple domains are used to send through one single infrastructure, that is why there’s a signature for child domain reffered in SPF and mother domain (probably service one), which is revealed during sending. In most cases it means, that actual domain (example1.com) have to be linked in terms of domain reputation and recognition as 1 infrastructure. This approach is commonly used by ESPs to let ISP know ,that infrastructure belongs to mother domain without additional reverse lookup. It helps ISP to collect domain based reputation metrics more precisely. Some ISPs allow to collect postmaster data and FBLs , based on the Double dkim signature as a kind of authorization, since it’s relevant for various domains ESP customers use. Using Sever 201, and mail enable. Just cannot get DKIM to work. HAs anybody got advice? Thanks in advance. what if a signature does not contain the “t” ans especially the “x” tag ! when will it expire ? I have created a txt record into my DNS and saved the public key for DKIM. Now, where do I need to put my private key. Should it be added into the header of mail message, I am unable to do that? Am I on the wrong way? As far as I’m aware, as long as you send from the domain where you’ve set up your DKIM public key, you should be fine! @Alex, Means, there is no need to use private keys anywhere? Assuming you have admin rights on your mail server – the private key is set up on the mail server itself. It is used by the server to form the DKIM signature when it hashes the mail body and headers. Thanks TImothy, I think I have got it so far. I will try this and will thank you again. Will DKIM work with third part email servers. For example, I send all my email through comcast(labeled as from info@kabusa.com ) not the KABUSA server. How do I add the DKIM signature to outlook? I just cannot fully understand this. You don’t add it to outlook. The DKIM signature is added by an outbound mail server. 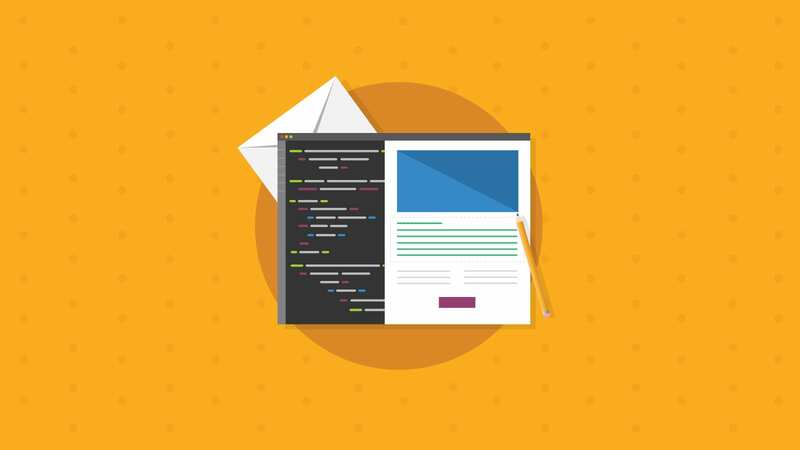 If you’re using a third party server, then you need to consider setting up a local mail server which supports DKIM e.g hmailserver and then you set it up to relay the outbound mail through the third party server. i have problem with DKIM_SIGNED header and DKIM_VALID this header is present. If i have a dedicated host server do i need to configure dkim? Yes – it’s still a good idea to configure DKIM for a dedicated host server. It’s not something you absolutely need, but it certainly won’t hurt and could help in sending email from the server.